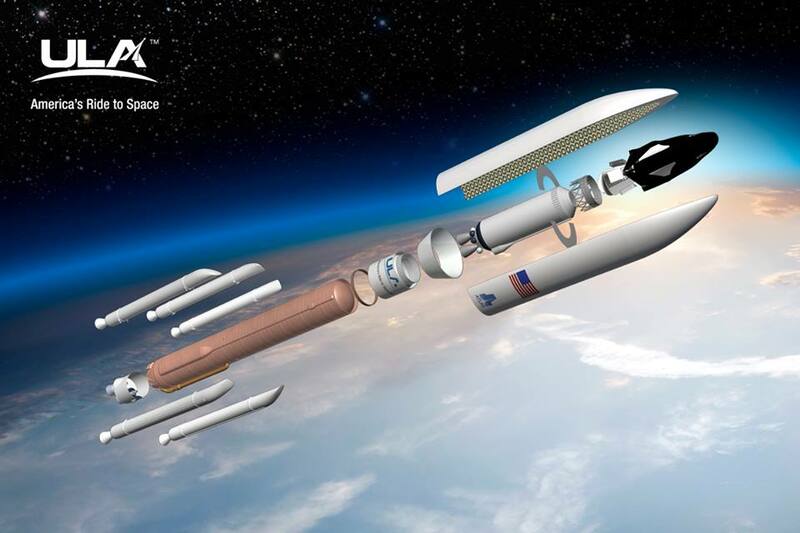 July 19, 2017 – Sierra Nevada Corporation (SNC) announced that it selected United Launch Alliance’s (ULA’s) commercially developed Atlas V rocket to launch the first two missions of its Dream Chaser cargo system in support of NASA’s Cargo Resupply Services 2 (CRS2) contract. The two awarded Atlas V missions will carry pressurized and unpressurized cargo to the International Space Station (ISS). The first mission is set to lift off in 2020 from Space Launch Complex 41 at Cape Canaveral Air Force Station, in Florida. The second contracted mission is scheduled to lift off in 2021. Dream Chaser will launch atop an Atlas V 552, with a dual engine Centaur upper stage. The 552 configuration hasn’t flown yet. 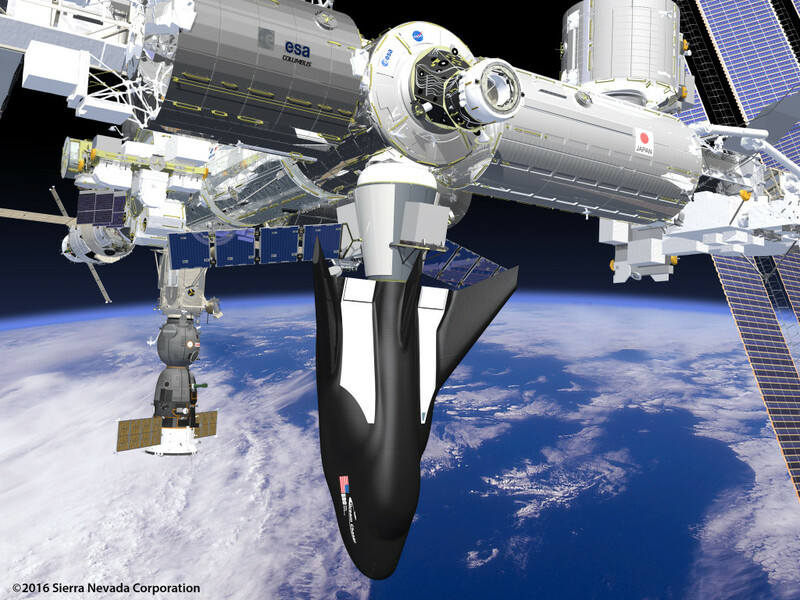 “SNC recognizes the proven reliability of the Atlas V rocket and its availability and schedule performance makes it the right choice for the first two flights of the Dream Chaser,” said Mark Sirangelo, corporate vice president of SNC’s Space Systems business area. “ULA is an important player in the market and we appreciate their history and continued contributions to space flights and are pleased to support the aerospace community in Colorado and Alabama,” added Sirangelo. SNC’s Space Systems business area, where the Dream Chaser spacecraft is built, is located in Louisville, Colorado. United Launch Alliance has its corporate headquarters in Centennial, Colorado.